Well it is a new year! 2015! 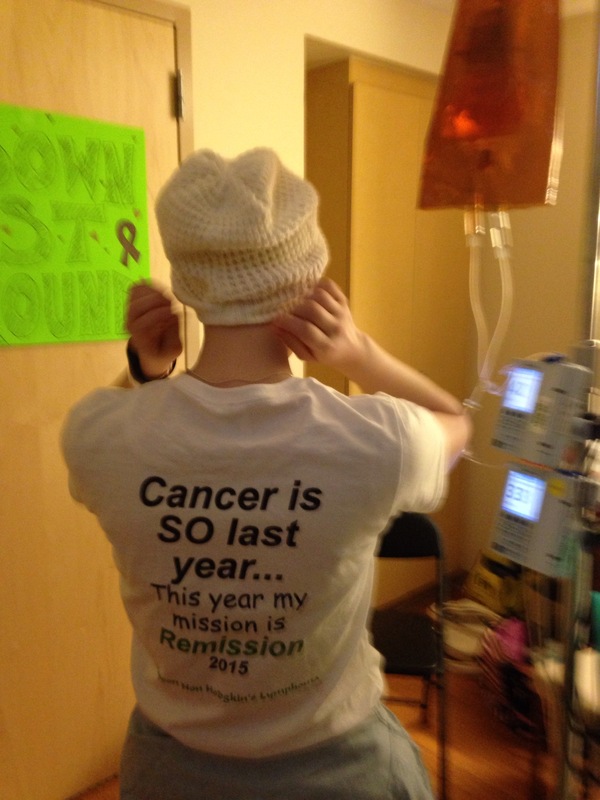 A new year and I am done with chemo! I just can’t believe it has been 5 months since my diagnosis. It feels like yesterday. I just can’t believe all that I have gone through in 2014. It’s hard to believe that I am at the end of the tunnel already!! It’s so hard to imagine. This just feels like my life. 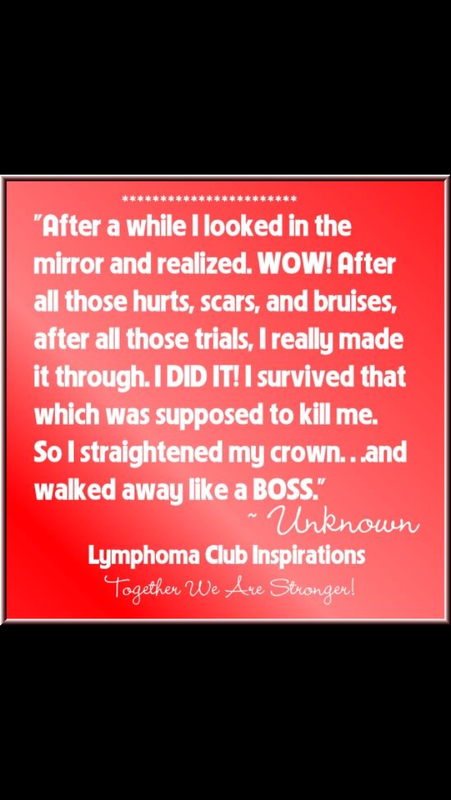 I am so grateful to be done (pending clean PET scan ofcourse). I have to admit though that I will miss some things. I will miss my doctor and the wonderful people who helped save my life. I will miss just the general overwhelming support from so many people. I appreciated each and every single person who reached out to me. It is hard when that starts to go away. I have depended on others so much during all of this. Doctors. Friends. Family. All of the kind words and encouragement. You get used to it and depend on it and look forward to it. It’s hard when it starts to go away. Really though I am so very grateful for everything that has happened. Friends I have made along the way. Relationships that are stronger now. My energy is still very low but that is normal. I still have chest pain but there is and always will be scar tissue in there so I might always have pain there. I still have the chemo brain. I still have night sweats from time to time. Won’t have hair for quite awhile still. My body has been through A LOT and even though the cancer might be gone, it will still take more time for my body to heal and recover. And that is okay. I am alive. And I beat cancer at 29 years old. I think I can handle anything now!